This was a fun episode to research as I knew almost nothing about the Marseilles style of Quilting. It began with searching on Infoweb in America's Historical Newspapers from 1690-1876 and led me to Marseilles, France. See the gorgeous detail even though the entire garment/quilt is white? 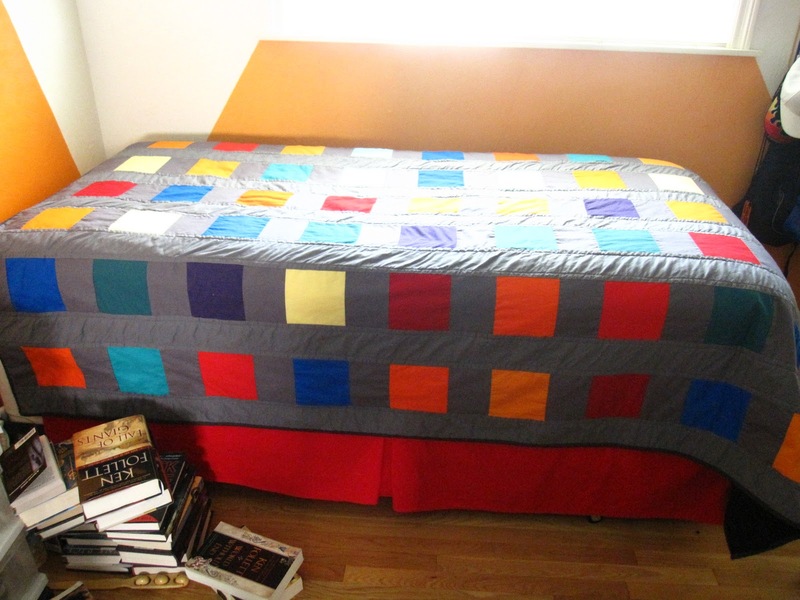 Here is a photo of the "monster" quilt for my son. Seriously, it's in a ball on the bed right. Sigh. 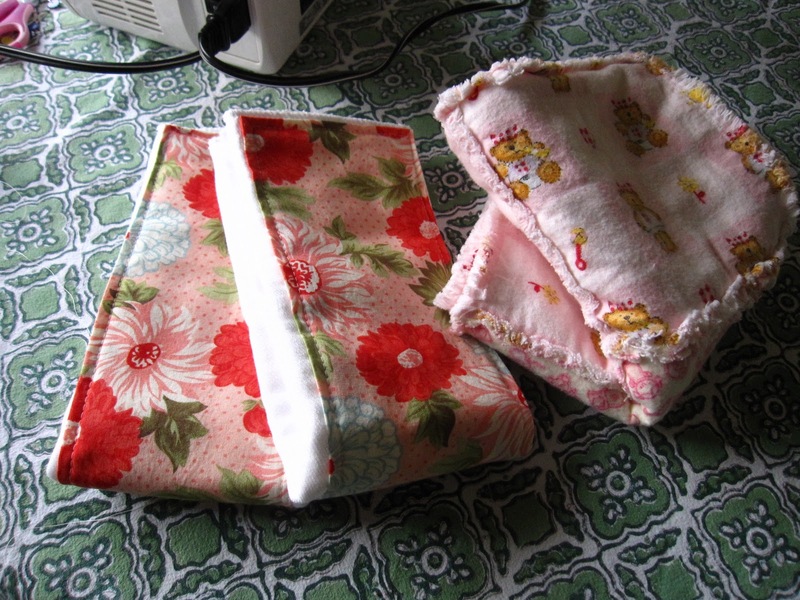 Flannel baby rag quilt and Bliss fabric burp cloths made for the baby shower I went to last weekend. Love the Marseilles quilting. Not something I can picture myself doing, but it is gorgeous. 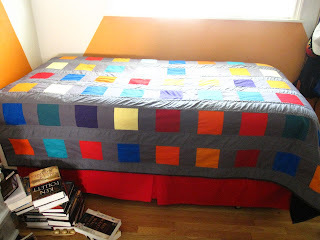 Someday I hope to do a wholecloth quilt, but I'm not so sure that I would do the trapunto. So funny you went to the UNL website for information. Definitely spent 3 years in school there, and took an art class with one of the quilt professors :) (well, technically he was a textile professor, but his medium was quilting). The quilt center is ah-mazing!